You cannot afford down time, plain and simple. Let J&D Electric's experienced team keep you in operation 24/7/365 with everything from scheduled maintenance to emergency service. 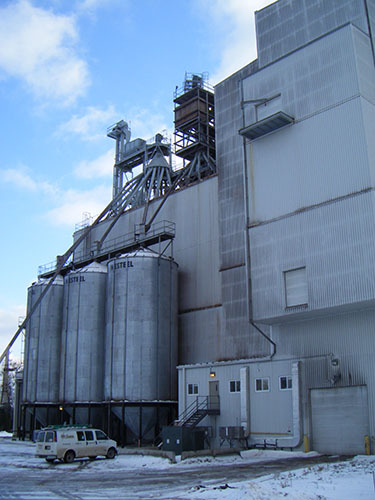 J&D can also work with you on planning and executing facility improvement projects and equipment upgrades.